Failures are part of an actor’s career. Hero Ram Charan is no exception and he too has had his share of flops. 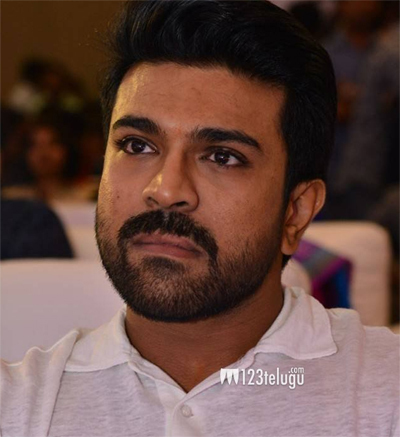 At a recent event, Charan recalled those terrible days when he had faced straight failures in his career. “Failures teach us a lot. Once we accept our failure, we create a opportunity to correct ourselves. At one point, I was totally down when I had faced straight disasters. I locked myself up in my bedroom for many days. I used to have my breakfast and lunch alone. Only my mother used to enter my bedroom,” said Charan.